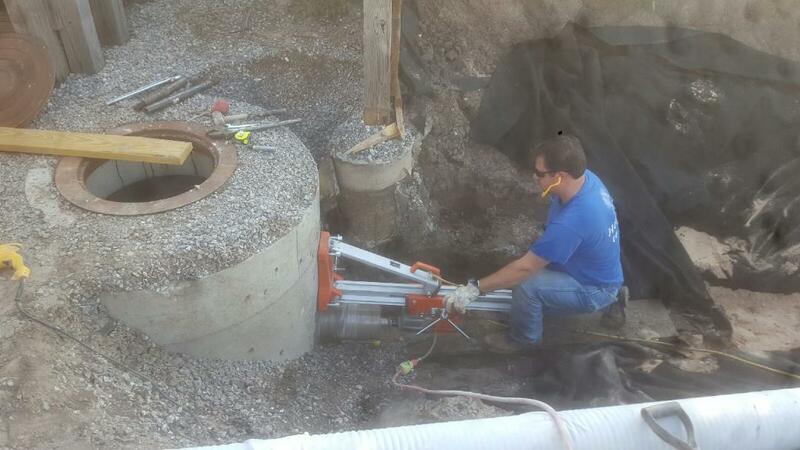 "At 4D Landscape & Irrigation We Are Experts at Horizontal Boring and Drilling." 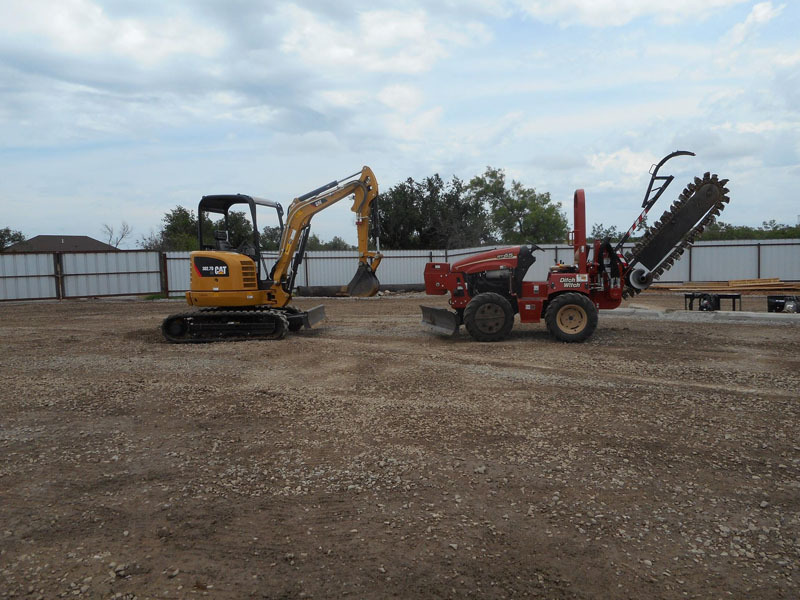 Since 1991 4D Landscape & Irrigation has provided Horizontal Directional Drilling (HDD) and Boring solutions to numerous clients throughout Oklahoma and North Texas. At 4D Landscape & Irrigation, we approach each project with steadfast professionalism. 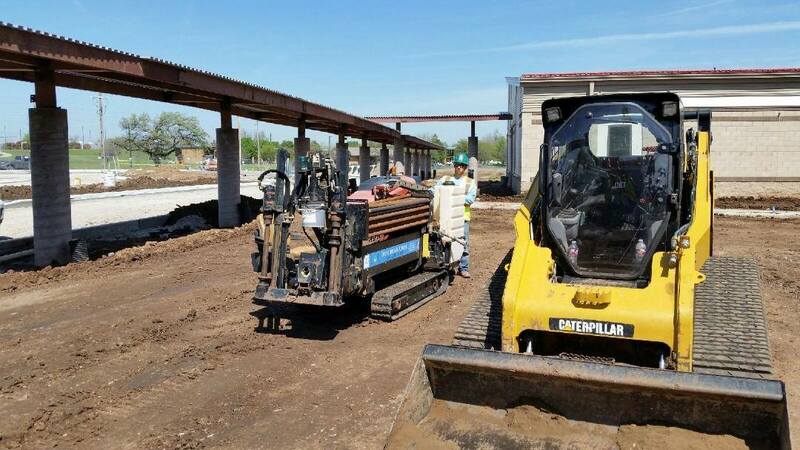 We take pride in the experience of our personnel, quality of our equipment, and our commitment to deliver the highest quality of project available. 4D Landscape & Irrigation has the capabilities to complete projects up to 18 inches in diameter and lengths up to 300 feet. Whether you are boring under a driveway or a highway, or are through hard rock 4D Landscape & Irrigation approaches each with the same level of service, professionalism, and commitment. We are dedicated to delivering projects that are focused on safety and the success of our employees, customers, business partners, suppliers, as well as the environment. "We Are the Experts in Sprinkler Installation and Repair." 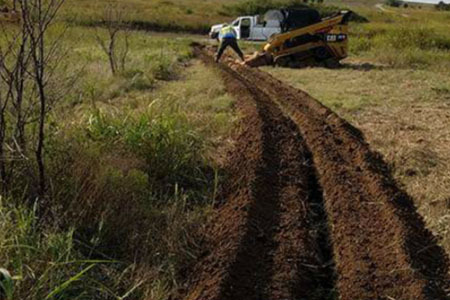 Trenching can be achieved by a wide variety of methods, such as backhoe, excavator, mini excavator and chain trencher. 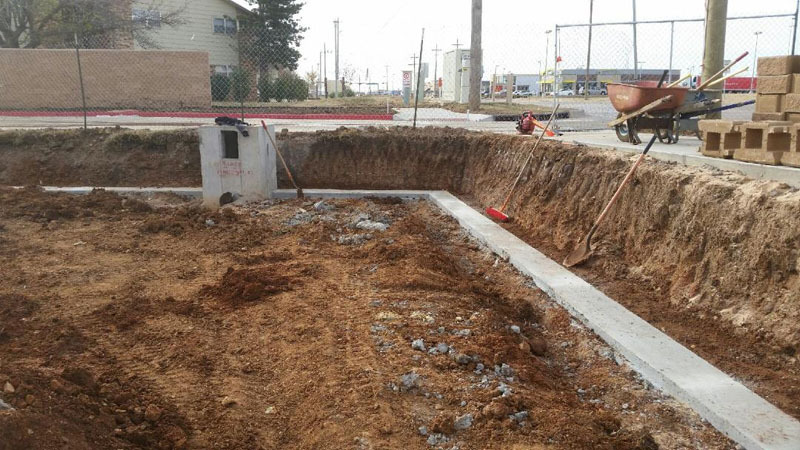 We can use any of these methods to complete the trenching that is required but feel the key is to use the proper method to minimize disruption to the surrounding area. 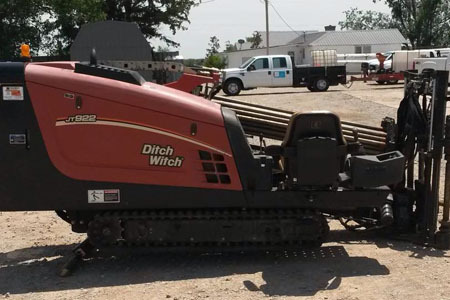 We are positive that with over 30 years of trenching experience we have the knowledge and correct piece of equipment for the required conditions. 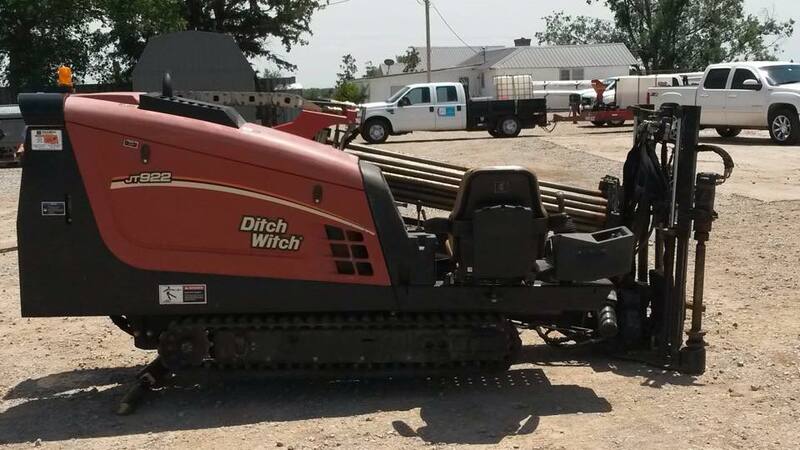 Rock conditions are also very common and can be handled by our larger trenching equipment that can cut widths of 18” to a depth of 72”. 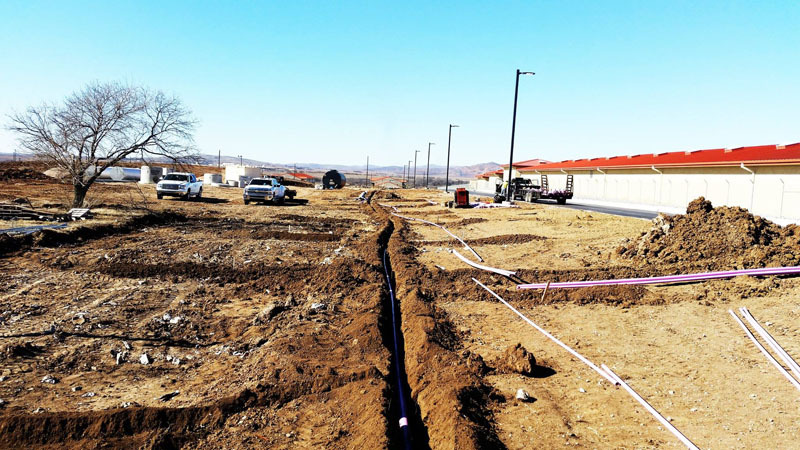 We are confident our knowledge and equipment will be able to match the requirements of the project while minimizing the disturbance to the surroundings. Contact us today for a free quote. 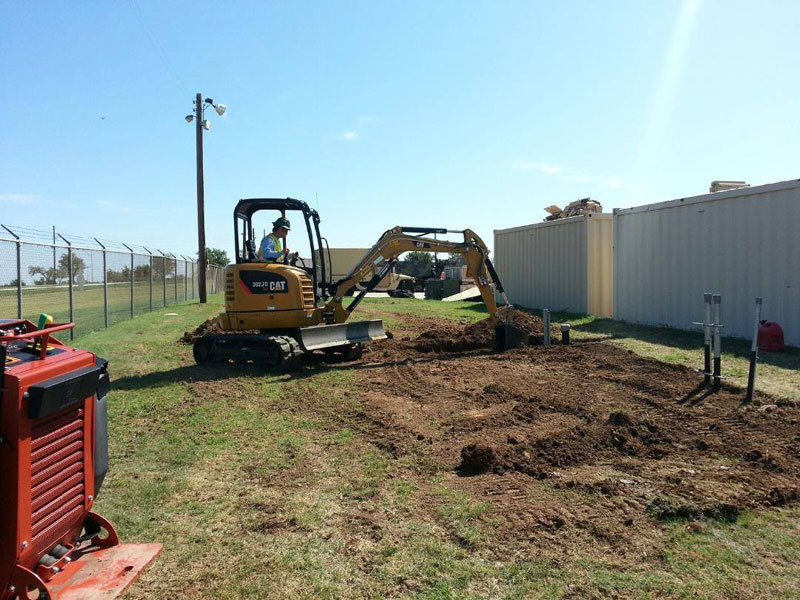 "We Are the Experts in Backhoe Services." 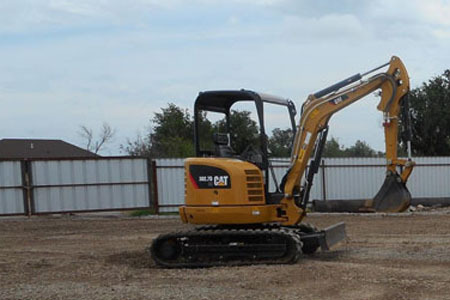 Backhoe loaders are very common but extremely useful and can be utilized for a wide variety of tasks including digging holes, excavation, landscaping, and more. 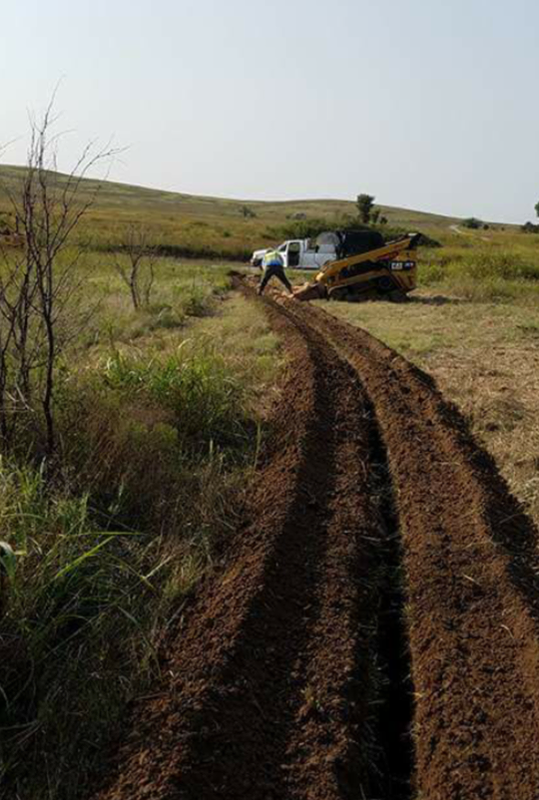 4D Landscape & Irrigation has professional backhoe operators that are skilled in every aspect of operation and technique. For professional sprinkler installations in difficult terrain L&L has the right equipment for the right purpose to get the job done right!